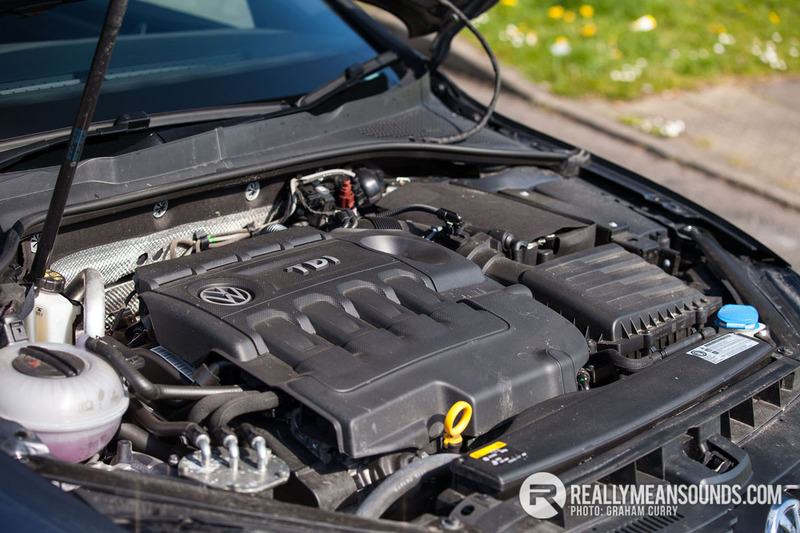 VW arguably started the hot diesel hatch trend back with the first generation Golf GTD back in the early ’80s, in an attempt to blend specification, looks and economy into one package. 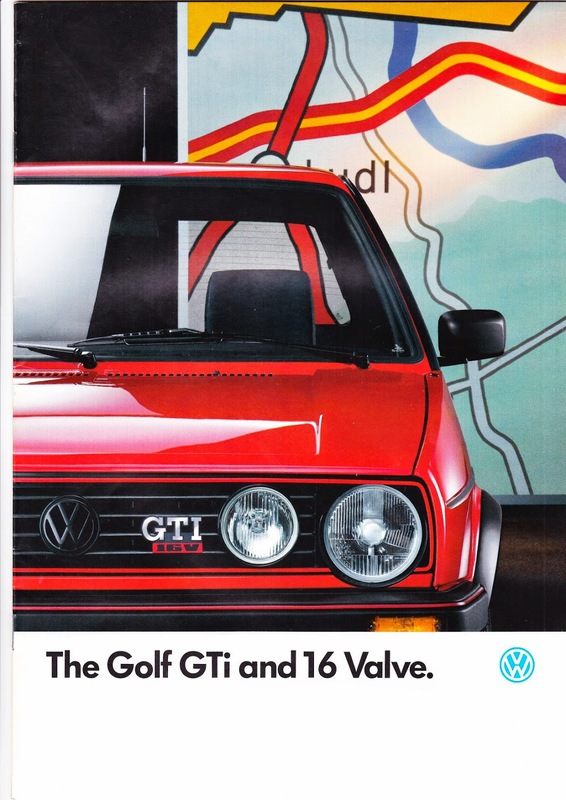 Back then they certainly didn’t have the performance of the petrol cars, but five generations of Golf later, and things have moved on considerably. Before we delve into this latest Golf GTD, we need to look at it’s inspiration, the GTi. For many a GTi would mean taking a nice VW Golf and adding tartan clad sports seats, better suspension and brakes while combining it all with a healthy old petrol lump under the bonnet with a higher general spec than most other models. 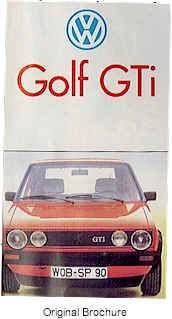 In the last decade however it has also meant the addition of very potent turbocharged petrol engines and huge amounts of practicality as the VW Golf has grown in size to become a firm family favourite for the school run and weekly shop as well as a spirited toy for hill climbs and track days alike with affordable tuning options. The latest GTD offering from VW is far removed from its origins however and I must say I was eager to get to grips with this VW Golf GTD Estate presented in stunning Carbon Grey metallic paint (£545 option) with the added bonus of the Dynamic Chassis Control system which I will touch on later. Elegant from some angles yet aggressive from others; the Golf GTD has that same road presence as the GTi but with much greater economy. Estate cars to me should be squared off at the rear, rather than the tailgate sloping lots to meet the roof, giving you the most practical load space possible and the Golf fits this brief perfectly. Another hugely practical thing on such vehicles is roof rails and these come as standard for ease of adding a bike rack, roof box or canoe for those adventurous folks. The GTD also comes with front and rear parking sensors and whilst chatting about helpful stuff, it also has Automatic Distance Control fitted. After noting all the practical features from the outside I was drawn into the sports twist of the GTD with its lower front and side valances with the rear diffuser housing a twin exhaust. The tailgate has received an attractive spoiler each side of the window and around the front there is bi-xenon lighting with LED technology. Back to the practicality again and indeed the boot is a decent size with flat floor, decent entry space and also a ski hatch with split/fold rear seats optimising the space into that of a small van. 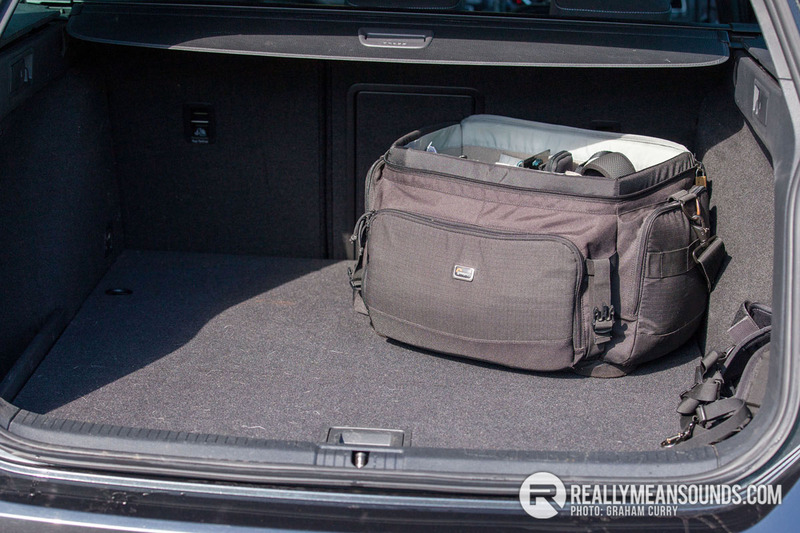 Due to the space saver spare wheel under the boot, there is some room for storage in this area out of sight. The boot isn’t massive like that seen in the larger Passat model however it is very good and would easily take a couple of dogs, wind break and deck chairs to the beach along with buckets and spades for the kids both young and old. For the grass sports people out there, four adults would fit in the cabin comfortably with more than enough room to carry associated kit bags and post match beverages and if there was a couple of bikes on the roof, then all off road cycling gear would fit with ease alongside a Bergen for those who wish to venture off for a few days. Inside the cabin is good quality with soft touch materials on the dash. The steering wheel and gear knob are very sports like and aesthetically pleasing with the steering wheel coming in leather with white stitching and when in a comfortable driving position all of the infotainment and controls are easy to see and within reach. The heated seats are “Jacara Grey” cloth and when heat is turned on is very warm indeed with a nice even spread of heat. The tartan effect pattern on the cloth for me roots back to the mk1 GTi’s which is a nice touch and something that VW have carried throughout all models. The seats themselves are one of the most supportive seats available in any run of the mill car today and I am a huge fan of them, proper bolster support as standard which hugs you into the seat like no other. Rear leg room is average, this car may look massive, but it is still a golf so a long drive for tall adults in the rear would get a little uncomfortable. Infotainment is aplenty with this Golf also and it is all visible and controllable via the respectable 6.5inch touch screen built into the centre of the dash, if there was a larger screen as an option it would be worth the money for those who use the features a lot, though this one was just perfect for my taste and usage. 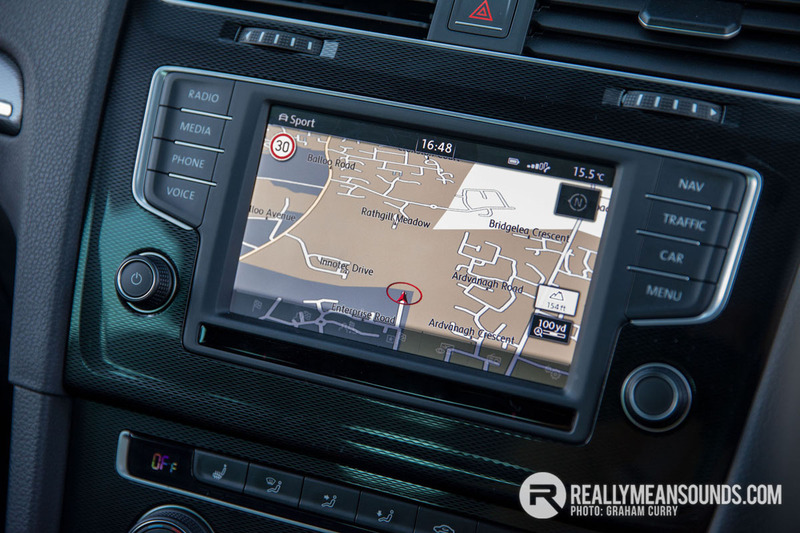 DAB Radio, Sat Nav, USB input and SD Card input are all part of this system and a rarity for most cars these days was the availability to play a compact disc. Bluetooh is also something that most cars come with as standard and this GTD is no exception, however it is one of the first I have seen that can simultaneously pair two compatible phones. Another great feature for me was the SMS read, compose and reply function which works with compatible Android based handsets via the touch screen keyboard. 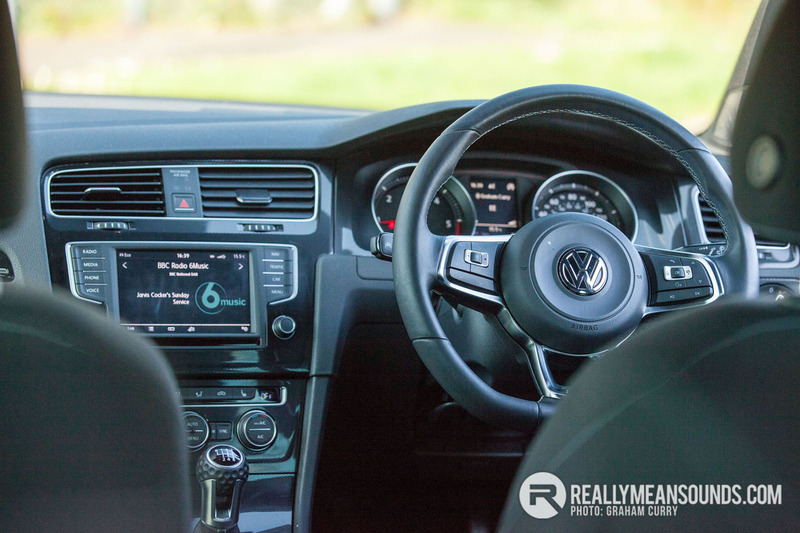 This infotainment system was very easy to use and in a way incredibly similar to the old unit that was in my ten year old Passat, however the interface has been brought right up to date with more options and as such it keeps it simple rather than over complex like many manufacturers. Engine wise the GTD is treated to the trusty 2.0 turbo diesel engine which generates 184bhp with a staggering 280lb/ft of torque; as such it is incredibly potent. Pulling like a steam train through all the gears the power is effortless and the six speed manual gearbox was precise and nice to use. As any regular readers of my articles will know, I am a HUGE fan of the VW Group DSG ‘box and as such the only thing that could make this Golf GTD better would be the addition of aforementioned box at a cost of approx £1500 when the options box is ticked. With it GTD Sports Suspension (15mm lower) and 18 inch Nogara alloy wheels the GTD is certainly a great handling car to match its performance and will reach 60mph from zero in just 7.9 seconds. This model tested has the DCC as mentioned at the start giving the driver the option of Sport, Comfort or Normal driving modes. These modes are selectable via the touch screen unit and the differences between each were more than noticeable and in all honesty I kept it in sport mode for most of my week with the car as it was so much more fun. Claimed average mpg of nearly 65 was not seen at all as I averaged just shy of 50mpg over mixed driving. I am sure that in comfort mode on long motorway runs just below the speed limit 60+ would be more than achievable. The drivability of the GTD is fantastic and confidence inspiring, which says a lot for what is not much more than a tarted up family estate, it is light to drive around town and when sport mode is selected on a nice meandering road the GTD is a nice size and weight to chuck around, it thanks you for it also. So a year since launch the GTD seems to be popular with the estates starting to become a favourite with VW’s 3 year/60k mile warranty combined with a 3 year paint warranty and 12 year body warranty there is definitely a lot going for this model. Pricing for the GTD estate starts at just shy of £28,000 with this test model coming in at £30,115 with its options. I must say this is a car I would most certainly have parked in the drive in DSG guise and left a smile on my face at how such a practical car can be so economical and fun. They've definitely nailed the styling on this model of Golfs, they look great in both hatch and estate guise. Please capitalize the i. It's not a Peugeot. | Please capitalize the i. It's not a Peugeot. Buys Audi two weeks ago, becomes (incorrect) beard. Agreed, he had to be proven wrong though! 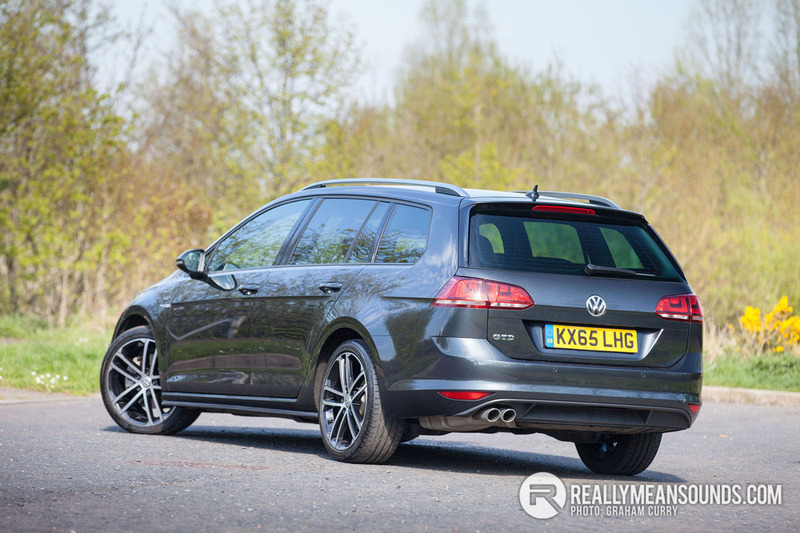 The Mk7 estate is a fantastic all rounder, big fan of the GTD and R variants. I could have gone a bit beardy on a couple of the points in the article myself, but refrained (A).